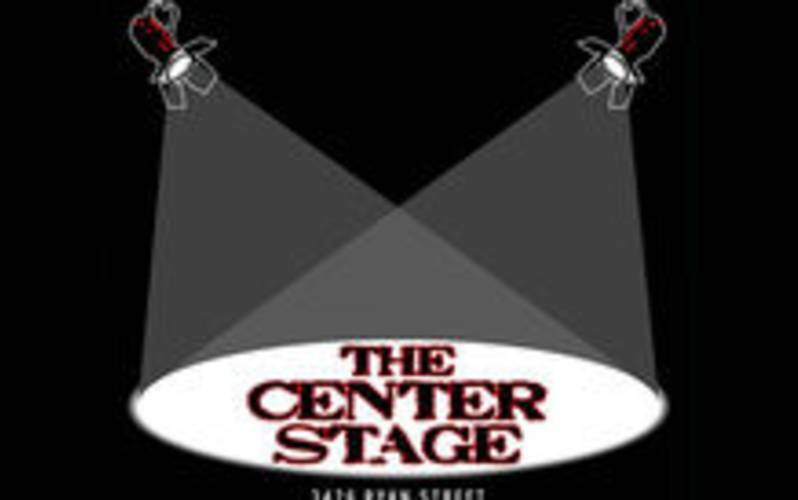 Center Stage is an 18+ restaurant/bar, game room and all genre music venue. Listen to live bands (Friday & Saturday nights). Anyone can show their talent on open mic night (Wednesday nights). Play table games (pool, foosball, air hockey) arcades, darts and watch BIG projector screen movies (Tuesday nights). And eat from our very low priced concession stand. Check us out and come hang out with friends and meet some new ones. Door cover varies on bands. Smoking allowed.